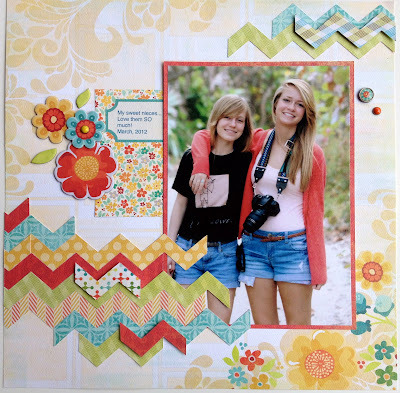 Artsy Albums Mini Album and Page Layout Kits and Custom Designed Scrapbooks by Traci Penrod: Chevron Challenge at Frosted Designs! 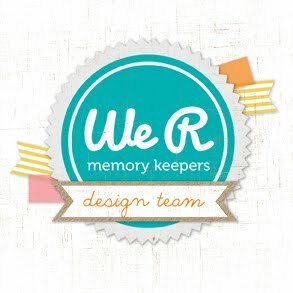 It's challenge time over at Frosted Designs and I'm excited to share my first design team creation with you! 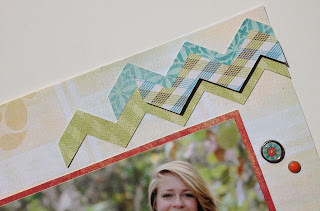 Chevron patterns are all the rage right now -- in decor, fashion, advertising...and of course, crafting! 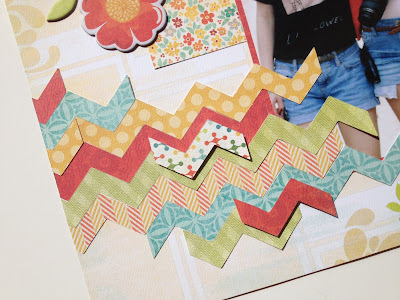 So, the current challenge over at Frosted Designs is to use chevrons in a project! 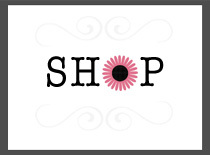 Head over to Frosted Designs and check out the other design team projects...and while you are there, add your own chevron project to the site! 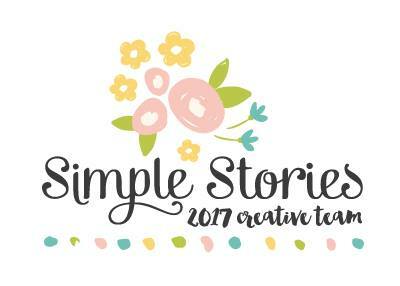 You could win a fun prize and get tons of great inspiration for your next project! 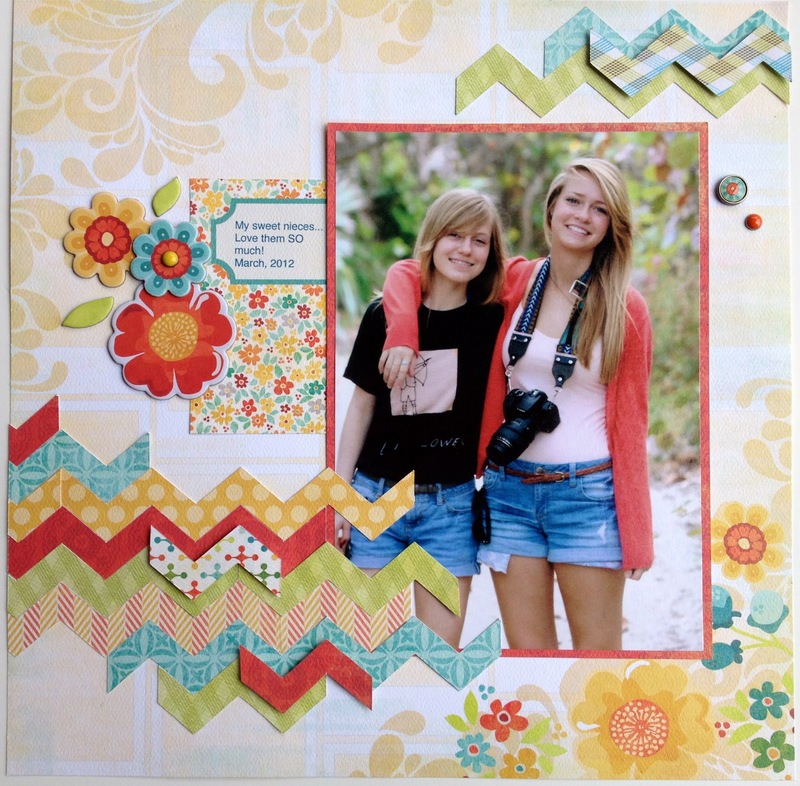 Here's a page I did using chevrons -- these are my beautiful nieces :) I just love these girls! To make this fun chevron pattern, I cut zig zag strips of paper with my electronic cutting machine and then layered some on top of others using pop dots. And how cute are the brand new papers and embellies from My Mind's Eye (Notable)?? 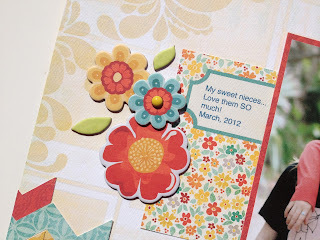 Love these colors and I can never get enough chipboard, glazed brads, and journaling notecards! Stay tuned, I'm going to use this line in an upcoming mini album kit too!! 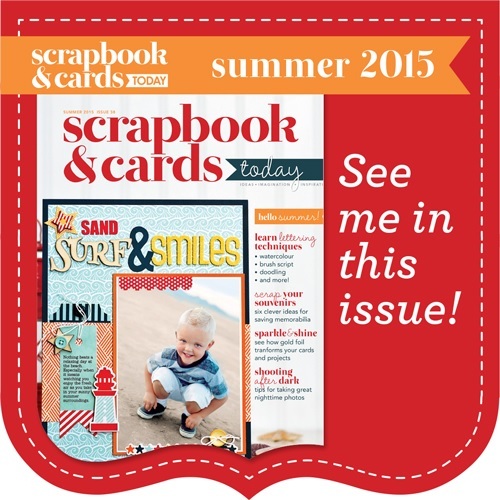 Have an awesome crafty day!! Oh my word!! This layout is adorable!!! I love the fun colors and the way you layered the chevrons!! Cute, cute, cute! !